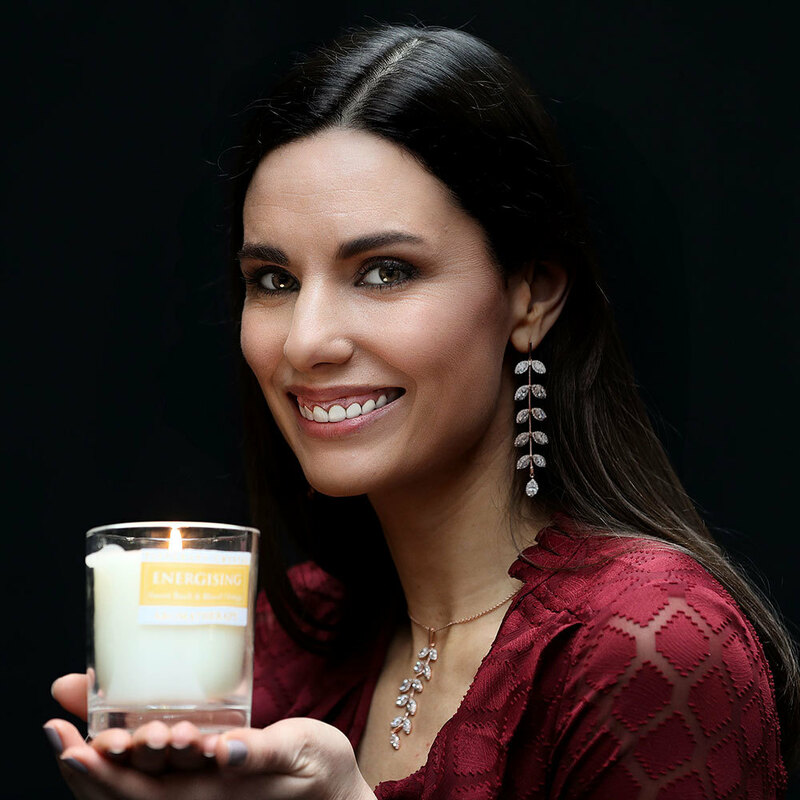 Treat your recipient to a little luxury with these beautiful new candle range from Tipperary Crystal. 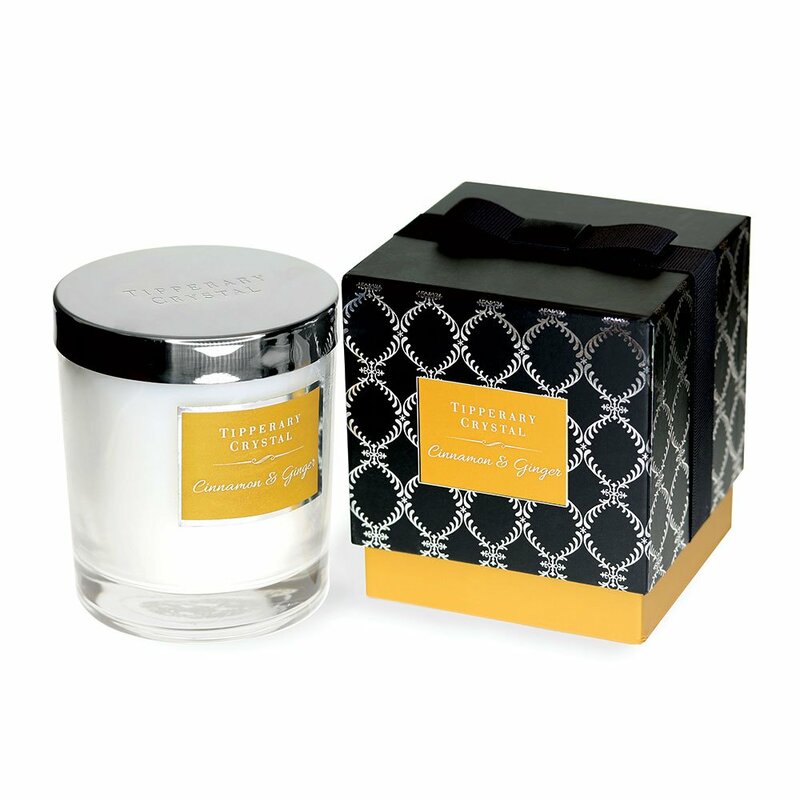 The Tipperary Crystal luxurious range of fragranced candles are hand poured and hand finished using a natural blend of wax and a lead-free cotton braided wick to ensure a clean, toxin-free burn in your home. Each fragrance is made using the essence of essential oils and has a maximum of 40-45 hours burn time. Create the warmest of welcomes with the exotic and seductive fragrance of this candle. It’s a classic winter fragrance reminiscent of open log fires and winter baking. There is a woodsy, balsamic undertone to this candle created by the base note of Cedar wood, while the top notes of ginger and cinnamon create an exotic blend of oriental luxury and opulence. 40-45 hours burn time. New weight 300g / 10.5oz.